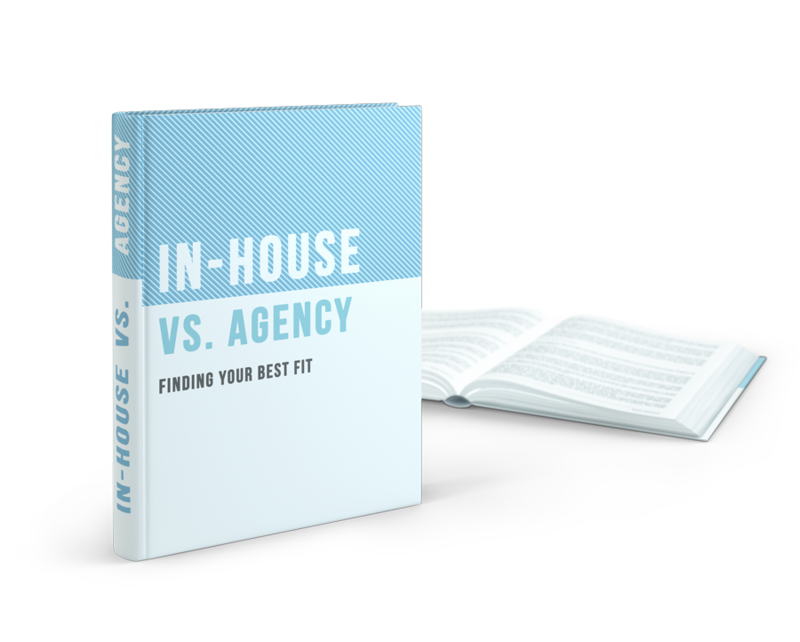 or working with an agency is not an easy decision. There are pros and cons to both sides – so how can you conclude which option will better help you achieve your goals? If you want to segment your audience and produce the most targeted marketing campaigns, you must first create relevant buyer personas. But how do you go about creating these buyer personas? Creating a professional-looking LinkedIn company page can be a pretty daunting task. So if you're starting from scratch or just re-designing an existing one, all you need is our guide to creating the perfect company page!